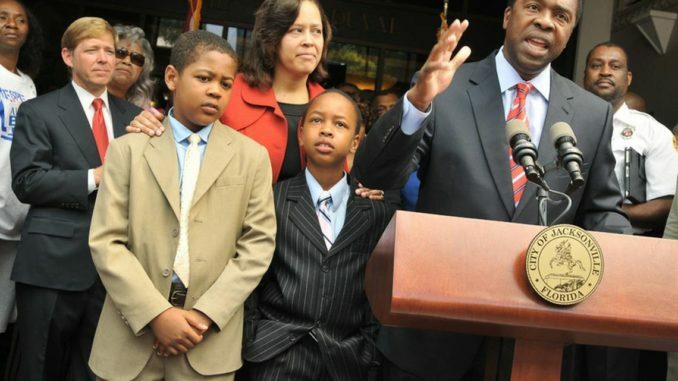 Former Jacksonville Mayor Alvin Brown filed papers this week to challenge U.S. Congressman Al Lawson for the 5th Congressional District. Lawson, a first time representative, won the seat over 12 term incumbent Corrine Brown in 2016. Alvin Brown has made his quest for the seat no secret. Former Congresswoman Brown escorted candidate Brown to meetings with members of the Congressional Black Caucus last fall. 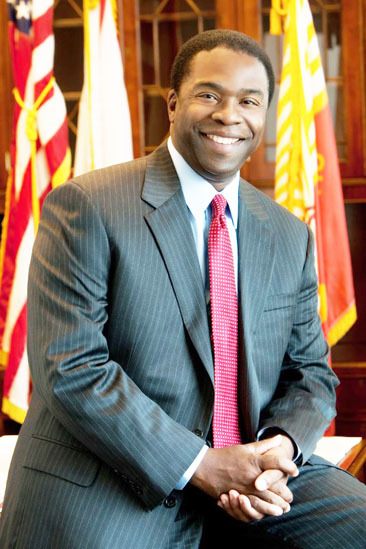 In announcing his candidacy, Brown has his history of developing initiatives to create jobs, build affordable housing and spur business development as Mayor.